HORSHAM SOCIETY.The Society watches over the interests of the town and speaks up when it believes decisions detrimental to Horsham are being considered. CITIZEN’S ADVICE HORSHAM. Central and S. Sussex Citizens Advice is a charity. The advice given is free, impartial, confidential and independent. 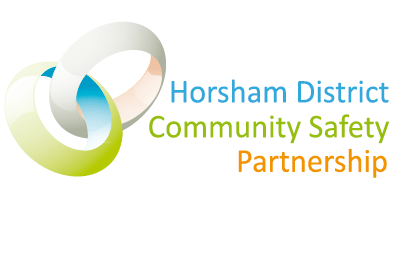 HORSHAM BLUEPRINT Help set out our community's vision for the un-parished areas of Horsham for up to the next twenty years. 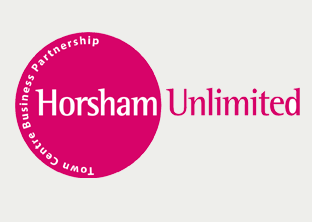 HORSHAM UNLIMITED. 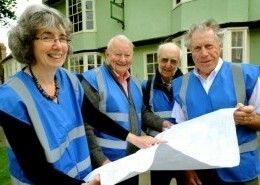 Is the town centre business partnership and aims to support and develop economic sustainability of Horsham town centre. HORSHAM NEIGHBOURHOOD WATCH. Each beat area has their own area co-ordinator, who is an important link with the local police. 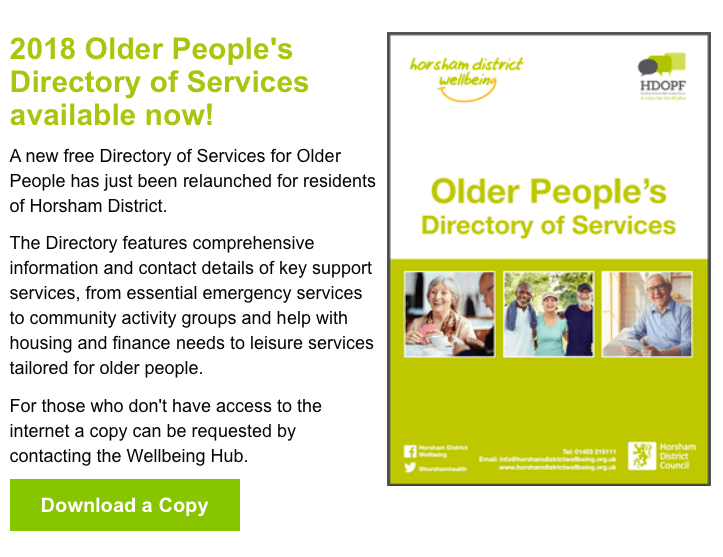 HORSHAM DISTRICT OLDER PEOPLES FORUM is a voluntary group for people aged 60 and over who reside in the Horsham DC area. 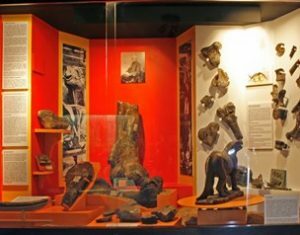 HORSHAM MUSEUM AND ART GALLERY. It has been described as a V & A in miniature. There is always something new to discover. HORSHAM HEALTHY GUIDED WALKS. Free, sociable, family friendly guided walks led by volunteers. Can just turn-up. All abilities catered for. HORSHAM GARDEN MUSIC FESTIVAL. A charity formed to put on summer music events in the Human Nature Garden in Horsham Park. FRIENDS OF ST LEONARDS FOREST. 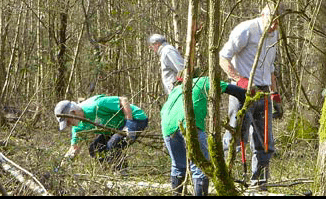 Volunteers help to manage the forest heathland. Meet once a month, on a Sunday, and make the most of that time. 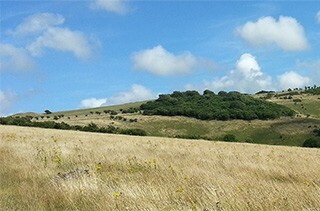 SUSSEX WILDLIFE TRUST. 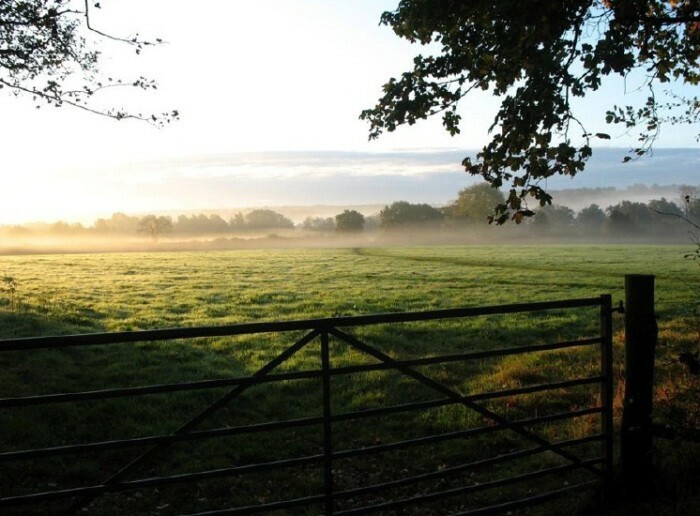 We exist so that future generations can experience the joy and well-being that comes from connecting with nature in Sussex. FRIENDS OF CHESWORTH FARM. 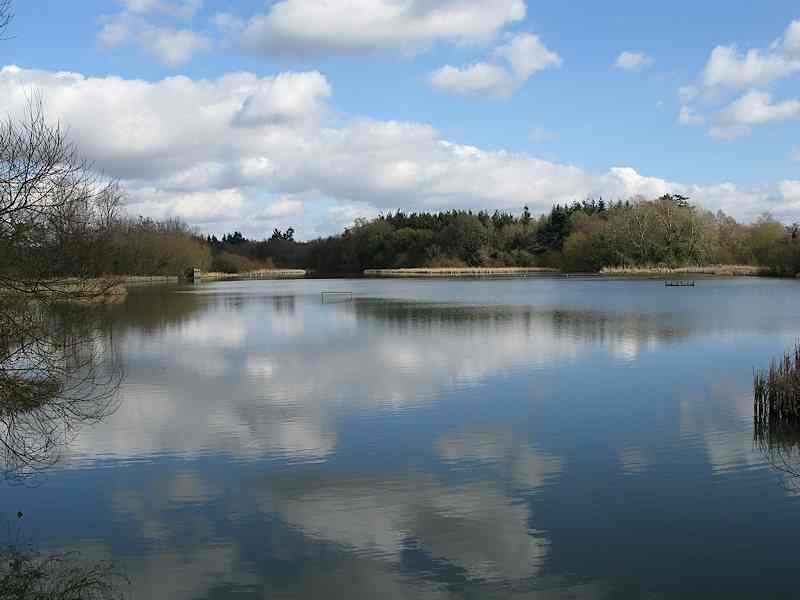 Horsham’s secret paradise away from roads, for walking, jogging or cycling, where there is wildlife to be seen. 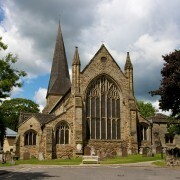 ST MARY’S CHURCH. The foundation was laid in about 1247. Details of the church since then can be found in the Guide available in the church. 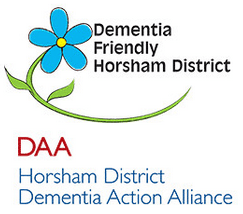 HORSHAM DISTRICT DEMENTIA ACTION ALLIANCE. Aims to create a dementia friendly Horsham to empower confidence in people with dementia. HORSHAM GREEN GYM. It is an independent volunteer nature conservation group run by its members, with support from Horsham District Council. They work at various sites in and near Horsham and provide a great opportunity to get some exercise and fresh air while improving the local environment, learning new skills and making new friends. Membership is open to all and is completely free. Scooter Tutors to offer free safety training for mobility scooter users in Horsham. 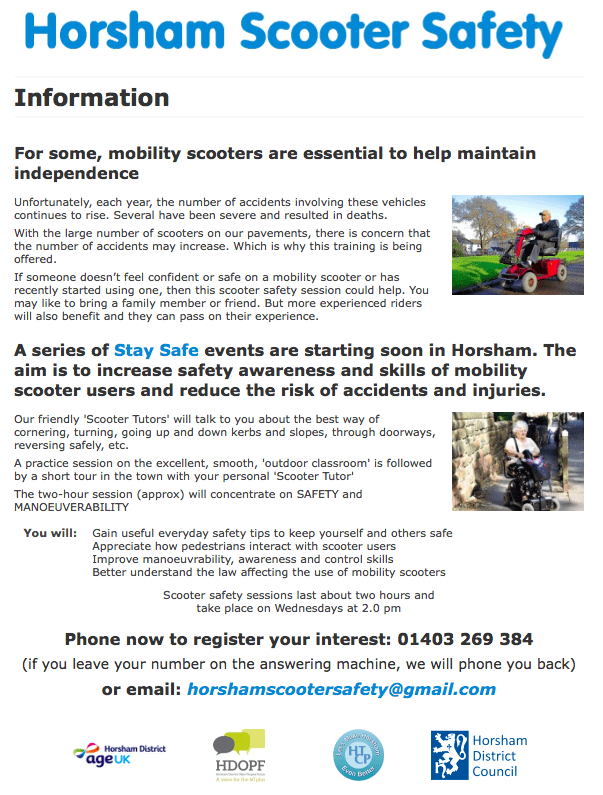 Safety training to help mobility scooter users improve their skills are very soon to be available in Horsham, thanks to the Horsham District Older Peoples Forum (HDOPF) and Horsham Town Community Partnership (HTCP). The volunteer-run sessions will offer two and a half hours of safety training. There will be no charge for attending involve a short indoor session that will be immediately followed outside by practical driving sessions covering cornering, turns, doorways, kerbs, slopes, and courtesy to other pavement users. Drivers will be accompanied on pavements, paths, into shops and other public places by 'Scooter Tutors' who will give advice and tips suited to the individual driver. If you or someone you know is interested in joining one of the Skills & Safety Sessions, please phone 01403 269384 to register interest. Your contact details will be recorded so you can be informed when the first sessions are ready to take place. Volunteer tutors do not need experience of riding a mobility scooter as they will gain this from a 'full immersion' day at QEF and the use of a new training manual. They need only commit to a possible once a week session for 2/3 hours. 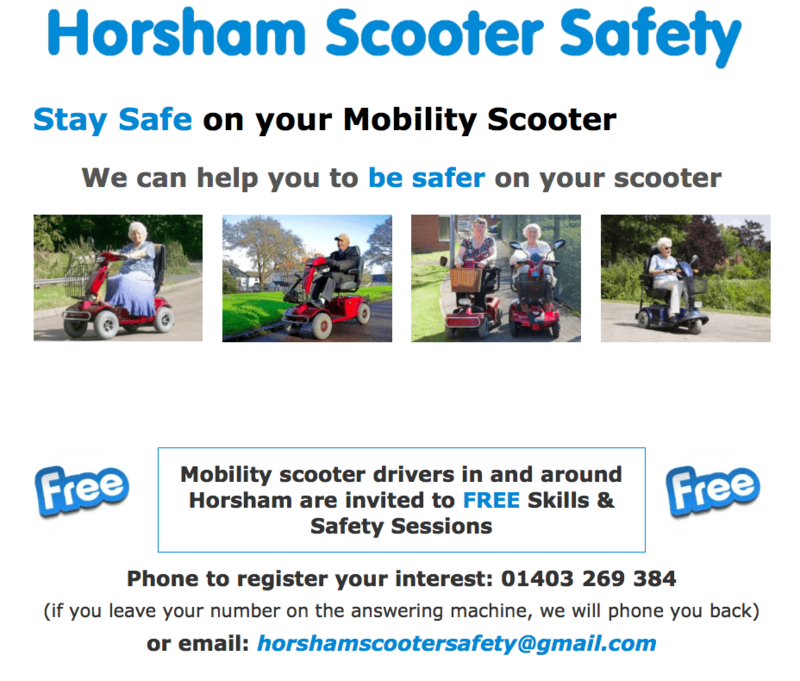 If you would like to help improve the safety and skills of local mobility scooter drivers in this way, please call David on 07729 376345. 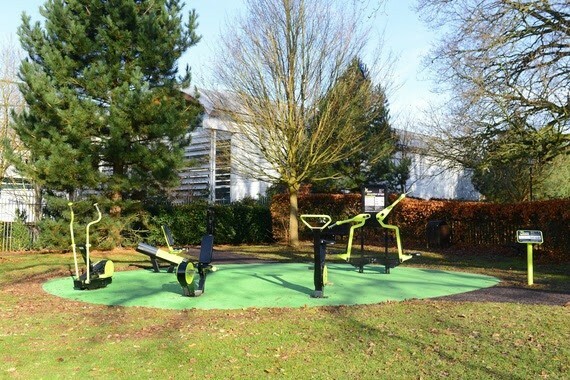 As a first for Horsham town, an outdoor gym has been installed in Horsham Park, and will encourage people to become more active and healthy. The equipment, which is situated in two different sites in the park, is free to use and fully accessible for users of all fitness levels. Over the coming months the council’s Wellbeing team will be providing free training sessions on how to use the gym equipment and signage at the equipment locations will provide instructions on how to use each item safely. The Town centre’s strengths, weaknesses, opportunities and threats (SWOT Analysis). Strategic directions to address current and future issues. Strategic plans for the Town Centre and Town Centre East. Opportunity areas and their potential development. Environmental enhancement of the Bishopric. People were invited to give us their views on the Vision’s themes and initial ideas to improve the Bishopric. 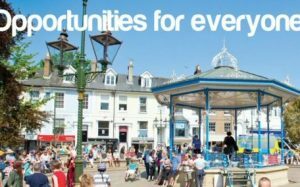 Following a review of the town centre, several background studies and the exhibition comments, a draft ‘Vision’ to guide the future of the town over the next 10 to 15 years has been prepared for consultation. Please give HDC your views on the draft 'Vision' statement – please click on the links below. They will then analyse the comments before finalising the document in November. The consultation runs until Monday 16 October 2017. Here in the Horsham District we currently recycle 44% of our waste. We are proud to say that this is highest in West Sussex. However we need to reach the national recycling target of 50% by 2020. 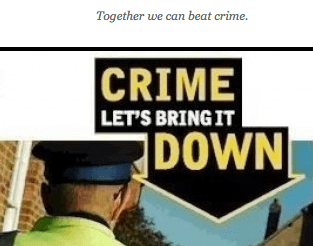 With your help we know that we can. Recent research has shown that 20% of what we currently throw away in our green-top (household waste) bins can be put into our blue-top recycling bin. In total a staggering 57% of the waste that we currently throw away can be reduced, reused or recycled! Please make sure your blue-top (recycling) bin only contains items that can be recycled and that the items are clean, dry, and loose. Only recycling put inside your bin will be collected. Please close the lid. Thank you. Age UK Horsham District are working alongside OUTSET YOUTH ACTION to hold a Community Fridays project in the early evening at Lavinia House, Dukes Square Horsham, to give those over the age of 50 a chance to learn new skills to help them love life. The clubs are broken down in to three projects, “Life Online” which offers 1-2-1 I.T tuition tailor made to their individual needs, “Supper Club” for those that love to cook and those that cant boil an egg, and finally “Make Your Mark” which is an Art class run by local artist Paisley Randell. A vibrant community owned space that provides essential support and a wealth of activities in a warm and welcoming environment. As well as a café the centre offers a range of groups, activities and trips, with transport to and from the centre. 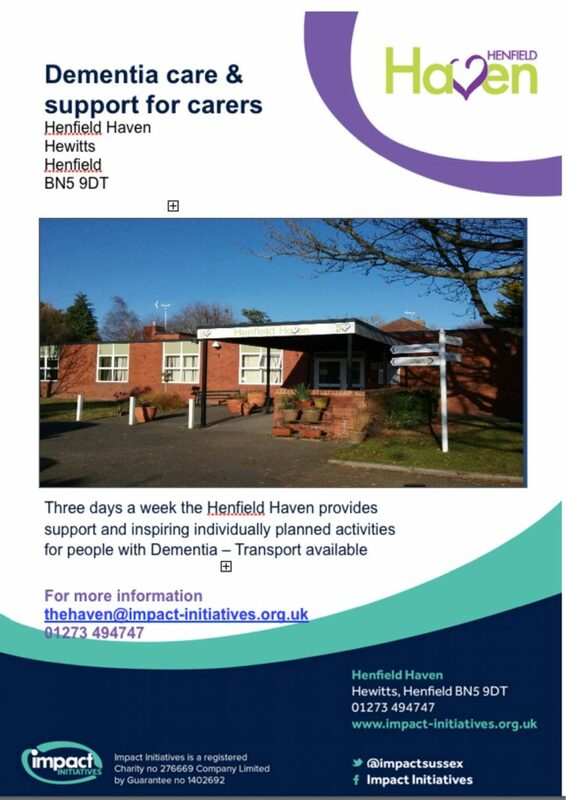 Three days a week they provide support & inspiring activities for people with dementia and a break for their carers. 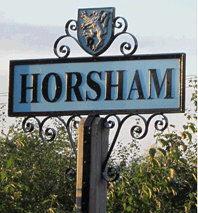 Towards a Neighbourhood Plan for Horsham Town: a Survey of Residents and Businesses. The Horsham Blueprint 2016 Interim Report can be found here - pdf download.